Cody Jinks emerged as a stout ambassador of roots and underground country music after his breakout project, 2016’s I’m Not the Devil, reached number four on the Billboard country albums chart. In doing so, he put his name amongst the numerous traditional country ambassadors who’ve gained commercial clout in recent years: Margo Price, Sturgill Simpson, and Jason Isbell, and many more. As such, expectations were high for his latest release, and he met the hype with another immensely solid offering. Backed by a thundering voice and sturdy, down-to-earth production, Lifers is ripe with intensity, emotion, and grit that makes for a wholeheartedly enjoyable listening experience. What’s immediately evident throughout the project is the weight of the production. While toned down enough for the songwriting and vocals to flourish, the album is distinctly tinged in darkness, offering a deeper sense of emotion to the lyrical narratives. In fact, the album is at its best when lyrical content coincides with these moodier production choices, namely “Somewhere Between I Love You and I’m Leavin,'” and an album highlight, “Colorado.” Built around big hooks and evocative performances, the two are definitive standouts amongst their peers. 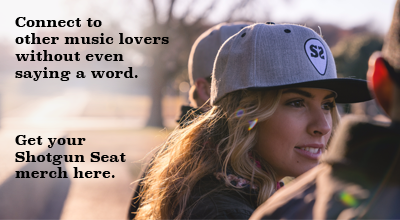 However, while these weighty choices could prove grating after awhile, the insertion of more uptempo numbers – such as “Big Last Name” and “Can’t Quit Enough” – work to add sonic diversity. It is these moments, as well, that highlight Jinks’ artistic abilities. While he’s able to croon with the best of them, he equally injects energy into certain offerings. While perhaps not the most memorable of moments, they are integral in maintaining a sense of pace to the project, and in allowing Jinks to demonstrate the full extents of his talents. Perhaps the strongest moments come in the album’s last handful of tracks, which offer a sense of self-awareness and reflection. “Stranger,” penned by Billy Don Burns and one of just two tracks not written by Jinks himself on the album, is captivating with its sense of self-development and evocative sentiments of regret. “7th Floor,” the other non-Jinks composed song, is cryptic in nature, allowing for open interpretation of lyrics backed by atmospheric production. The album’s finale, “Head Case,” is also its best moment, depicting a musician wrestling with insanity versus passion. It’s a compelling glimpse into human spirit and morale, and diverges structurally – it lacks a chorus which, while unconventional, adds another layer of intrigue to the expression. Does Lifers break new ground for Jinks musically? Not necessarily, but it didn’t have to. 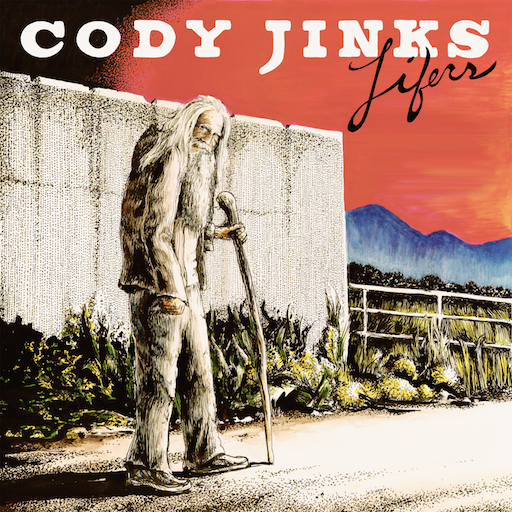 What Jinks has done is built upon on already superb foundation of skills, and put together an album that will almost certainly further cement his legacy as a leader in grassroots country music. What he has crafted is a piece of music that is both accessible, and maintains the core essence of his discography to-date. It’s a superb effort that absolutely ranks among the finest we’ve seen in 2018, and is without any notable flaws or weak points.